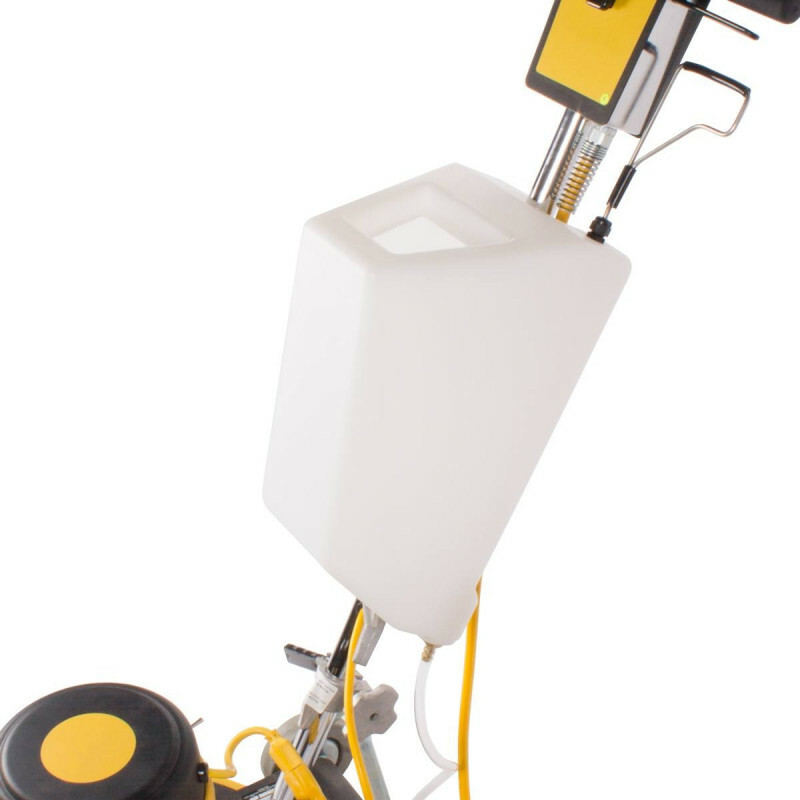 This 4 gallon white solution tank will fit any one of our low speed or dual speed floor buffers to scrub, strip, and buff any hard floor surface. For other options, please feel free to go back to the floor buffer solution tank category. 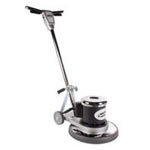 Great for use on any brand floor buffer!